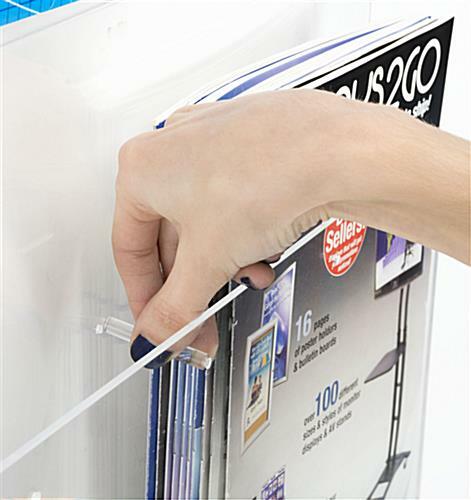 These 24x36 poster frames with literature pockets come with aluminum standoffs and wall mounting hardware for easy installation. 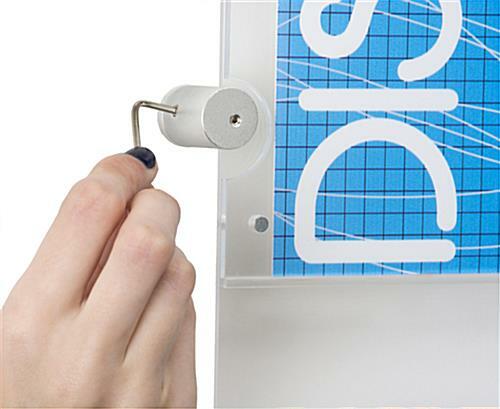 The signs also come with holders for 4" x 9" pamphlets that can adjust to fit 8.5" x 11". 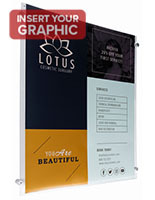 Each of the poster frames with literature pockets is made of acrylic panels with button magnets that enclose and secure prints. 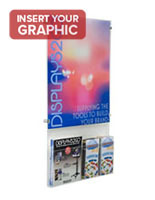 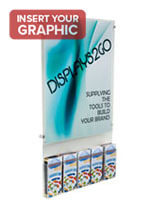 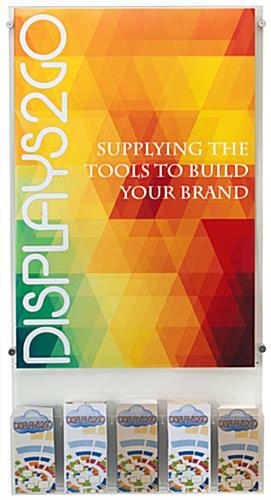 The wall mounting displays showcase graphics in a portrait orientation and protects them from moisture and fingerprints. 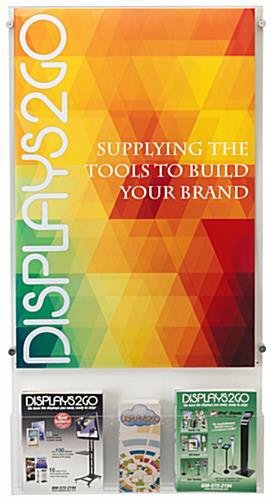 These poster frames and aluminum standoffs are a sleek addition to any décor. 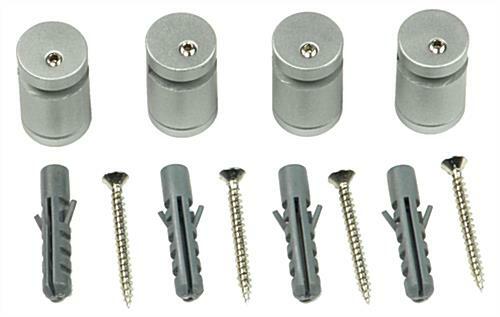 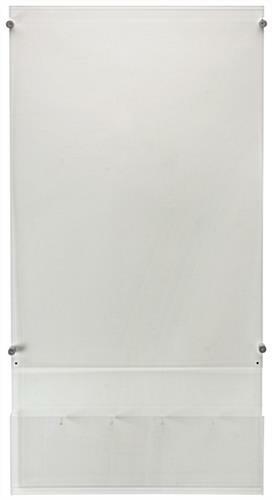 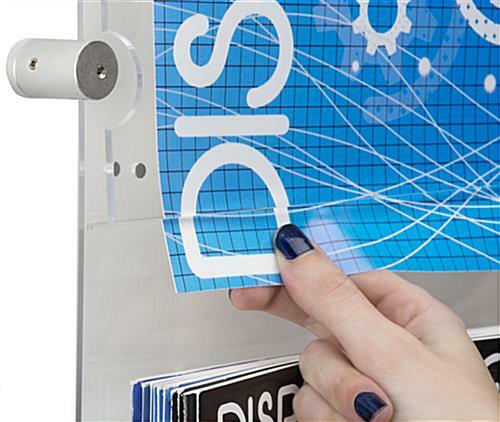 The wall mounted pamphlet holders are also available in 18" x 24" and 22" x 28" sizes.